We’re not the first to offer courtesies like boot covers, blue carpet service, and clean, uniformed technicians. 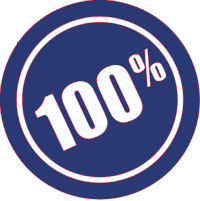 But, when we refer to the True Blue Difference, we’re referring to something many of our customers may never even experience! The products we offer were made by humans and are being installed by humans. It’s inevitable that occasionally, something will go wrong. The True Blue Difference is how we react when that happens. We take responsibility for our work and will do everything we can to make the problem-solving process as painless as possible. 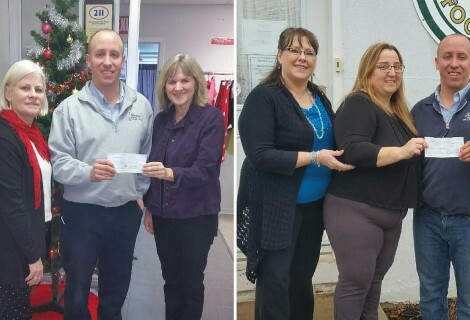 We truly believe in and stand behind your satisfaction … and that’s what makes us different. 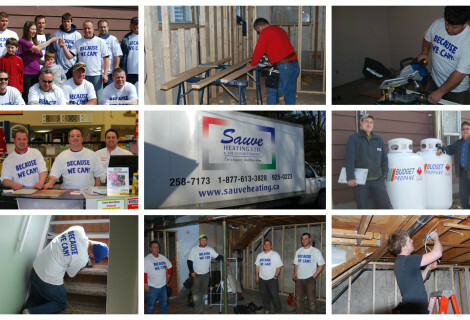 When you invite Sauve Heating into your home, we’ll treat it as if it’s our own! 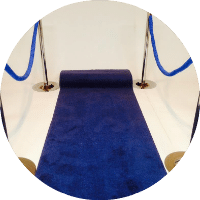 We provide unique Blue Carpet Service, wear boot covers when we go inside, and lay drop cloths when needed. Our goal is to ensure the only way you know we’ve been in your home is by how comfortable you are! Professional. Friendly. Patient. Our technicians are here to help you! While on the job, we will take the time to explain the work we’re doing and answer any questions. 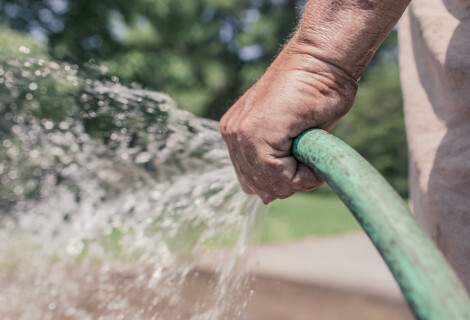 From installation to maintenance to service, our qualified, licensed technicians work with professionalism and diligence, ensuring an experience you won’t find anywhere else! We aren’t happy until you are. No matter the job, we pride ourselves on providing a prompt, professional, and hassle-free experience. 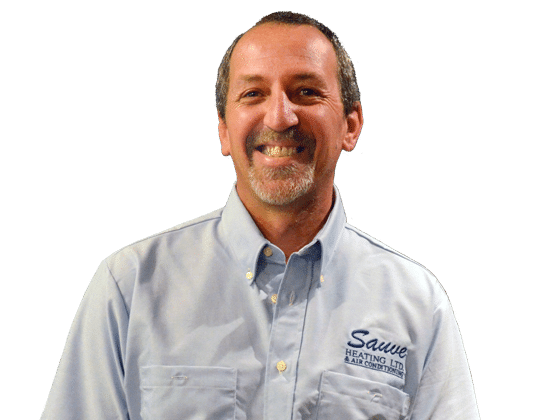 For over 20 years, three generations of Sauves have dedicated themselves to creating your happier, healthier home. And, as much as things can change over time, our commitment to exceptional workmanship and service has not. 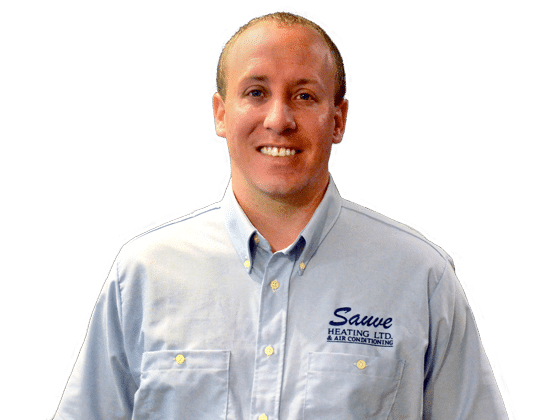 No matter your needs, you can count on our team of talented, knowledgeable, and courteous technicians to help create your happier, healthier home.